Photography is one part technical and one part artistic. Many people may argue that once you have an image in camera, that is where photography ends. Others prefer to use processing techniques to enhance the camera image, and make it match their vision more closely – their artistic rendering. So which is right – to process or not to process? That one is up for debate but the topic for this month's challenge is to get processing some images. Try some things and experiment. If you've never done it before, now is a good time to try it and see if you like it. You can always go back to not processing later. 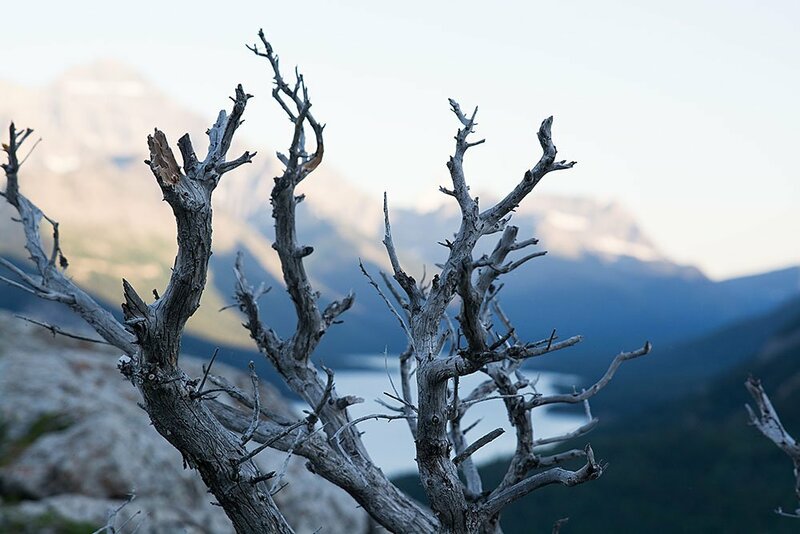 Or if you are a regular image processor, it's also a good time to check out some new ideas, techniques and methods you would never use on your own images. Yes that's right I'm going to give you FIVE of my own images (JPG and DNG files) to play with! You will get these four images, plus the one above to choose from for this challenge. And the winner of the Simplify challenge is . 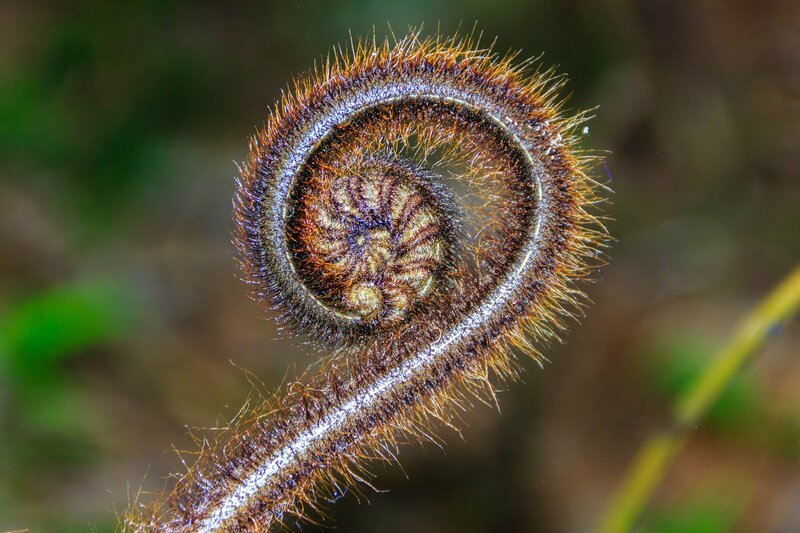 . .
Lynne – who took this fabulous “simple” image of a New Zealand Koru fern. She will be getting five her her images reviewed privately by me. Congratulations! First of all you you need to download the images to participate in this challenge. You can download either the full raw files (as DNGs) or full JPGs (unedited straight from the raw files). If you are using a free software or an online one, use the JPGs. If you are familiar with processing raw files grab the DNGs. Download them by clicking on the one you want, then clicking the down arrow at the top of the screen to save it to your computer. Please DO NOT upload your finished files to these folders this is for downloading only! Grab the JPG files here. Grab the DNG files here. Click the down arrow to grab the file you want. They are large files – so they may take a while to download. If you have trouble let me know. Snapseed (it's not free but it's only a few bucks and works on your tablet or mobile devices only – get the Android version here – or for iOS devices here. Textured and an edge frame applied using a plugin by Macphun. Tell us how you processing it (what software or online tools, what things did you try and apply). Tell us about your experience and what you learned by doing this challenge? Is this your first time processing images? How did it feel? Did you enjoy it? Was it fun? Did you feel creative? If you're not new to processing – did you try a new technique? Tell us about that. Upload your photo, processing info and what you learned by the cut-off date of August 31st, 2016 (11:59 pm EST or UTC-5). NOTE: please do NOT save your images as TIF (they will be too big to add in the comments, must be under 2mg) and please do NOT email your images to me for critique. I cannot give personal critiques by email, leave your images below and I will comment there.. Please note: if you do NOT fulfill all the steps above your entry will not be valid. Just adding the photo will NOT be counted as an entry. I want to hear about it too please. The point of these challenges is to help you learn something new – tell me about that. You may post more than one finished photo, and do this as many times as you like over the month (you can comment as many times as you like, and share as many processed versions of the photos provided as you want – but it will be counted as one entry per person). The more you practice the better you’ll get at it, like anything – so share away. I also encourage you to share the link to this challenge with a friend, so you can do it together! Processed to taste in a grunge sort of look. This month’s winner (selected randomly) will receive a set of our Lightroom Presets (value $29). Update: August 1, 2016 Macphun has graciously added a copy of their Creative Kit software, a $179 software package for Macintosh computers, for a second winner ( mac only). 6 powerful photography apps and over 500 creative tools inside a single, easy-to-use pack. Creative Kit elevates your photo editing experience and helps achieve fantastic results faster than ever before. I'll choose 2 winners, one mac and one PC. Mac user will win the Creative Kit for Mac users and the PC user will win my Lightroom presets. Now get processing and let's see what you come up with!